It’s not just about cleaning. We’re carpet cleaning and repair specialists. You should see some of the great work that we’ve done. Like the carpet that was shredded by the family dog when accidentally locked in a bedroom. 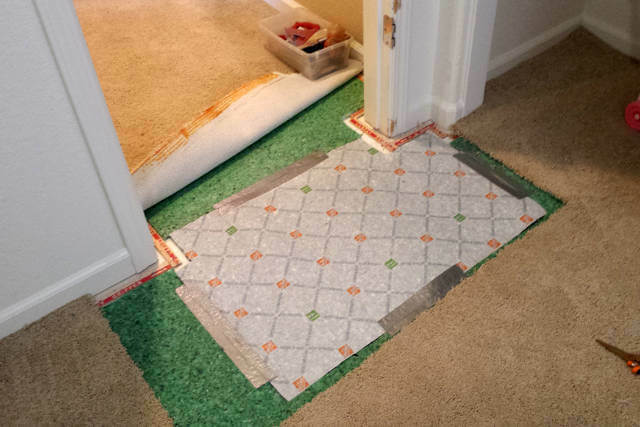 Or the worn spot that had a family totally perplexed and they didn’t want to have to do a total re-carpet. Or the home where the seem was not binded properly and was peeling up. 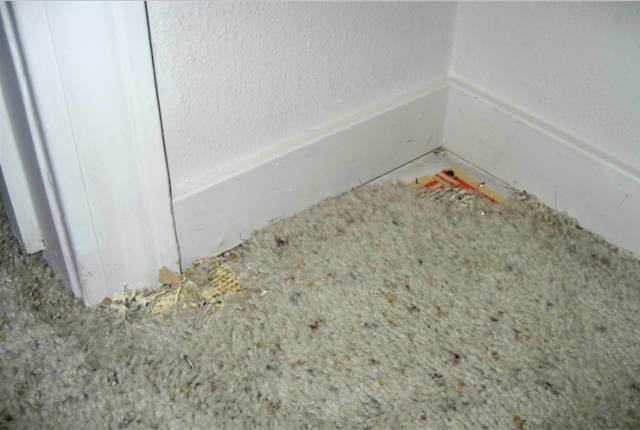 These are the kinds of things where carpet cleaning and repair can get tricky – but when the work is done correctly, can save you a fortune! So, it’s best to have us take a look and give you a bid before you call in a carpet company to do what they do best – which is to sell you new carpet. Think about it please. Unless all of your carpet is due for replacement, you need to have a cost saving method to get your carpet cleaning and repaired instead of replaced. 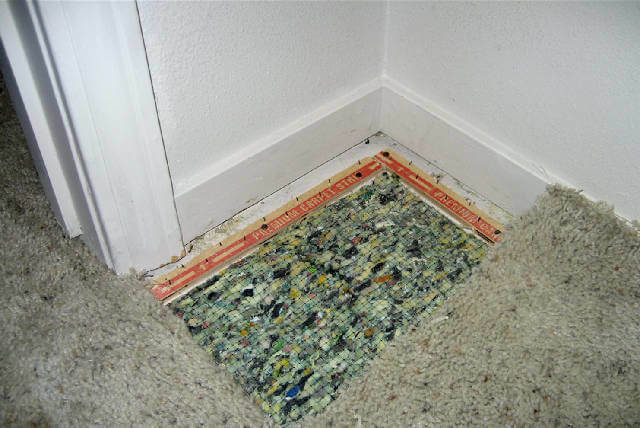 Do you notice any heavy wear patterns in your carpet? Want to know if it can be taken care of without replacement. Just call us. We’ll be happy to take a look and tell you your options. We’re nice that way. Our goal is to make you happy. Just check our online reviews. 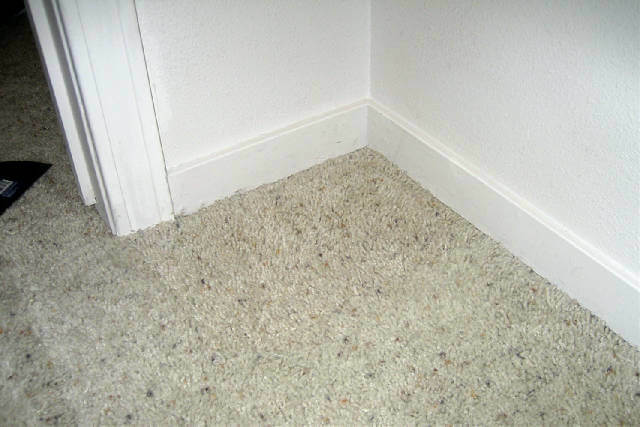 We have the highest ratings of any carpet cleaning and repair companies in the Reno Tahoe area. It’s because we’re honest, straight shooters, that like to make our clients satisfied. I will tell you that not all of our technicians are carpet cleaning and repair specialists. Some of our team has the extra training in carpet repair and some are more trained to be experts in carpet cleaning and pet urine mitigation. 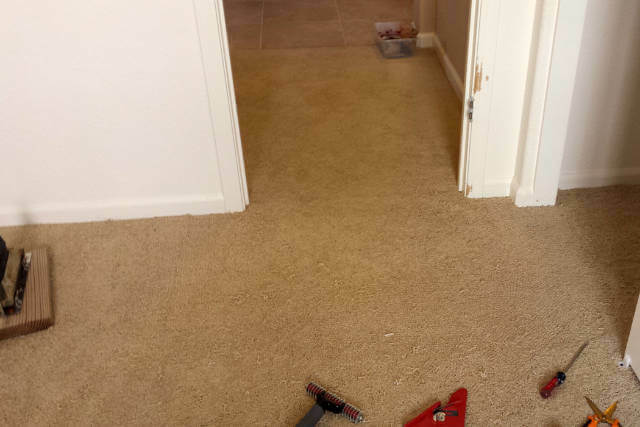 So, let us know if you have a carpet repair issue so that we send the right member of our Reno carpet cleaning team or carpet repair specialists to your home or office. Part of carpet repair is simply rejuvenation. With Reno Carpet Cleaning we guarantee to give customer service satisfaction we want to have a lifetime business dealing with our customers. Our Carpet Cleaners and Carpet Repair specialist, who are expertly professionals in cleaning carpets use the most modernized safe technologies to clean thoroughly and leave no stain behind your carpet. We also only use SOA products so we don’t harm our customers and the environment. Sometimes with the aid of powerful vacuum carpets looks very great and clean but we always find that it’s not enough. Periodic deep cleaning keeps carpet looking great and sanitary. Call us today to set up a cleaning or to have us take a look to see if we can help you with a repair. Operators are standing by. (just kidding. I always wanted to say that). My buddy that is a Littleton, Colorado carpet cleaner says that all the time!